Part No: QLA-DISTUB-06 Categories: Disintegration Testing, Dissolution Accessories. Tags: 25mm, 37-5000, 6 tube, agilent, disintegration assembly, dissolution, DISTUB-06, glass replacement tubes, qla, Set of 6. 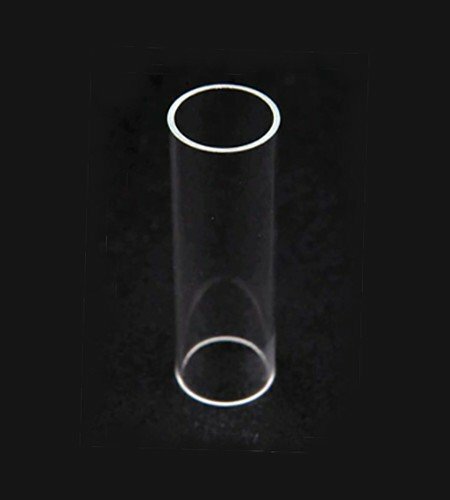 Glass replacement tubes for 6 tube dissolution disintegration assembly, 25mm. Set of 6. Alternative to part no. 37-5000.